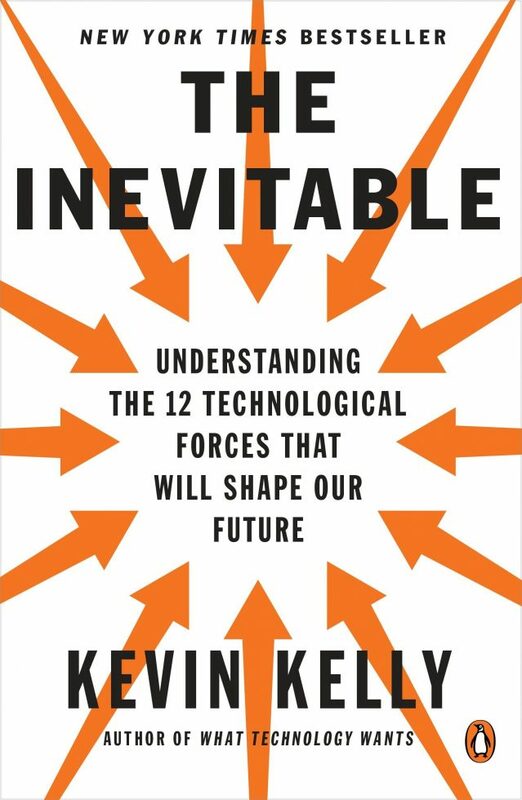 Kevin Kelly asks, is asking a good question the last job a machine will learn to do? “A good question is not concerned with a correct answer. A good question cannot be answered immediately. A good question challenges existing answers. A good question is one you badly want answered once you hear it, but had no inkling you cared before it was asked. A good question creates new territory of thinking. A good question reframes its own answers. A good question is the seed of innovation in science, technology, art, politics, and business. A good question is a probe, a what-if scenario. A good question skirts on the edge of what is known and not known, neither silly nor obvious. A good question cannot be predicted. A good question will be the sign of an educated mind. A good question is one that generates many other good questions.